DV GROUP’s power electronics division encompasses four activities: variable speed drive repair, intervention, reliability testing and retrofitting in the field of drive and large drive motion control. Repairs with upgrading of variable speed drives, to restore the original MTBF. Testing and burn-in of all repaired products, including electronic, electrotechnical and motion constraints. We are your local experts in AC/DC variable speed drives (all generations). 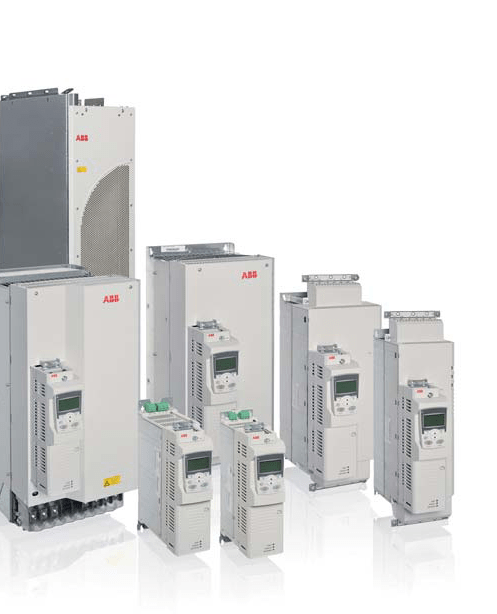 We offer reliability solutions for your asynchronous and DC variable speed drives. Drawing on our experience in repair and intervention, we provide you with innovative solutions to problems of availability or maintainability of your variable speed drives. 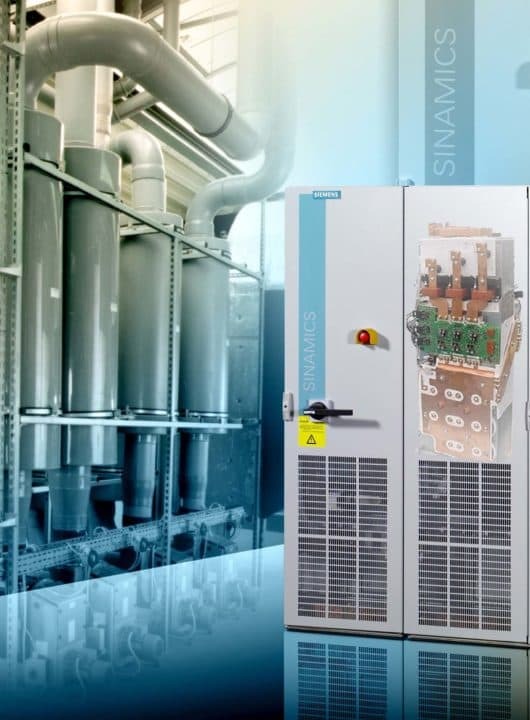 As Siemens Solution Partners, we recondition your variable speed drives, and much more. Our engineers and technicians provide you with local repair and intervention solutions. 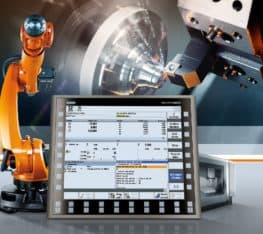 All of our tools, along with our technical expertise in electronics, electrotechnics, automation and numerical control systems, guarantee that we will leave you with a FUNCTIONAL PRODUCT. Diagnostic intervention to support your maintenance department. 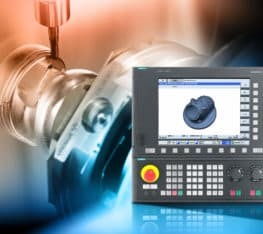 Your local experts in motion control, drive, large drive and CNC solutions, with an advanced level of technical know-how. Repair procedures integrating electronic and electrotechnical constraints. All repairs tested and guaranteed. Commitment to solutions ensuring the reliability of your production. Technical diagnostics to help identify the origins of any failures. Financial benefits: save up to 50% of your repair costs. By aligning our expertise in repair and industrial processes, and bringing our decentralised services as close as possible to the customer, we guarantee the same quality of service throughout the country while maintaining local contact and availability. To secure the site's critical machine, Clairefontaine entrusts us with preventative measures for the sectional design of the paper making machine composed of 18 Masterdrives (8 of 250 KW and 5 of 75 KW). Our intervention aims to avoid any unplanned production stoppages that would be costly for the site, given that the machine’s production speed can reach 1,000 metres per minute (i.e., 60 kilometres and 15 tonnes of paper per hour). We recommend regular preventive maintenance of variable speed drives throughout their life cycle as part of your maintenance schedule. The aim is to ensure maximum efficiency and minimum costs for unforeseen repairs. Our corrective preventive measures consist of reconditioning the product, in-depth cleaning, and the individual analysis of each component, including, if necessary, their replacement. As for all of our procedures, the reconditioned variable speed drive undergoes full testing. Procedure: - Clean-up. - Upgrade. - Thermal and endurance testing. 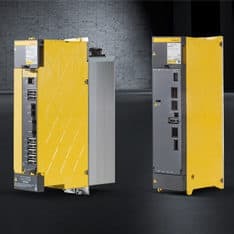 - Change of critical components: - Ventilation - Capacity of the intermediate bus - Overhaul according to SIEMENS manufacturer specifications and procedures DV is the only accredited “Powerblock” repairer in Europe. We are currently the only accredited “Powerblock” repairer in Europe. 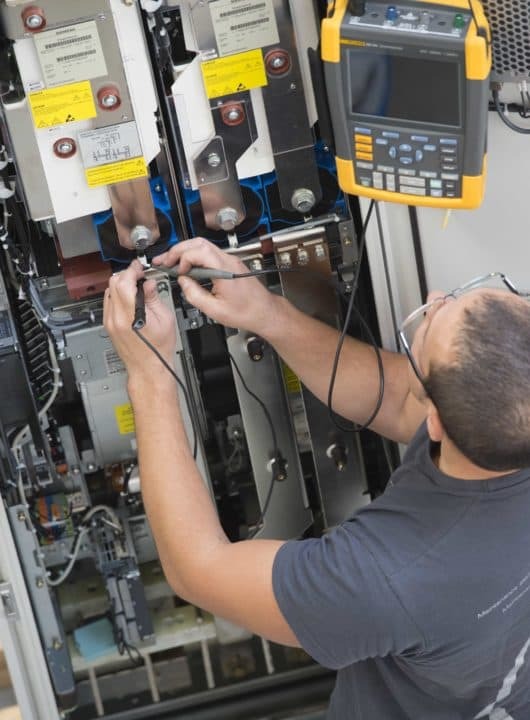 This certification means that we are authorized by Siemens to repair the powerblocks for the G150, G130, G180 and Micromaster 440 variable speed drives. Being a Siemens partner requires regular training on their product range. Our experts have therefore undergone training within Siemens in Germany to obtain this accreditation. Training in England: GMC G120 and S120 Quality is the watchword of a “Solution Partner”. Our experts have therefore been trained in the repair of the GMC G120 and S120 ranges in the United Kingdom. This accreditation also enables us to increase our responsiveness via access to all spare parts and components in this range. 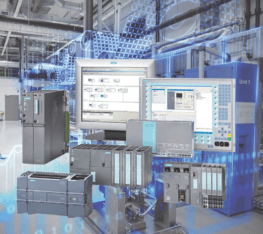 STMicroelectronics wants to optimise the maintenance of its equipment at varying speeds. 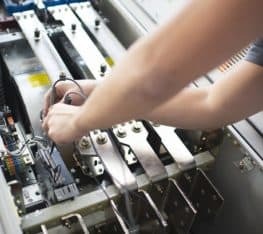 To achieve this goal, the company has entrusted us with the maintenance contract for its variable speed drives to minimise production stoppages... STMicroelectronics is a global leader in the development and production of silicon electronic components for a large number of applications, such as iPhone processors. The thickness of the fragile semiconductor layers is little more than a fraction of a millimetre, and their production and cutting require extremely accurate installations and maximum uptime. An interrupted cycle represents the equivalent of 3 weeks of production - i.e., millions of euros in losses. To meet these technological and sensitivity challenges, STMicroelectronics wants to optimise the maintenance of its equipment at varying speeds at the French site in Crolles, near Chambéry. DV GROUP was awarded the contract following a call for tenders. Through this 3-year contract, we will minimise production outages and breakdowns of the plant’s variables speed drives comprising more than 1,000 Siemens, ABB and Leroy Somer parts. This results-oriented agreement involves reducing the repair intervention rate and minimising production stoppages. To this end, the contract is based on “systematic” maintenance services, such as a preventive maintenance plan, preparatory work, monthly standby duties and telephone support. The contract also provides for services on a “case-by-case” basis according to the needs of STMicroelectronics (on-site intervention within a maximum of 4 hours, workshop repair and supply of spare parts by our sourcing unit). Our aim is not only to maintain the production tool but also to improve it. During this partnership, we will offer STMicroelectronics a performance review service that entails a summary of information collected during interventions to determine and present a particular area for improvement, such as the reliability of installations, the prevention of drifting, etc. DV GROUP’s goals for the next three years are to maintain, anticipate and improve. -	Reduction in the repair intervention rate -	Establishing a climate of trust: frequent, ongoing discussions and support with a dedicated DV GROUP contact person.